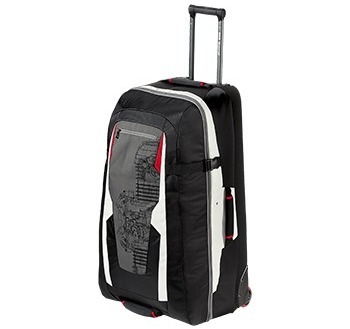 The sturdy travel bag (with a 90-litre capacity) offers more than enough room for all your gear. 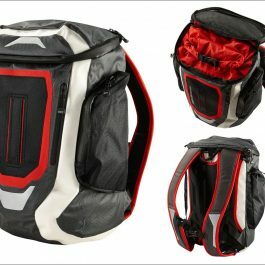 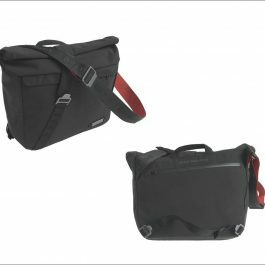 The two-part inner compartment features a helmet compartment, boot bag and elastic cross straps. 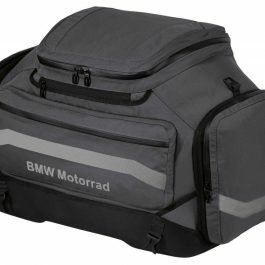 A telescopic handle and low-friction castors make it the ideal mobile storage solution. 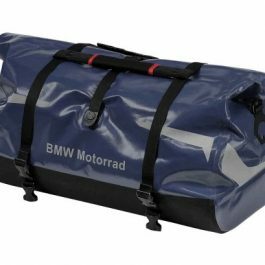 Be the first to review “BMW Giant Bag” Click here to cancel reply.